Hula is danced to the beautiful, world-famous Hawaiian sounds which affect both heart and soul. Experience this narrative dance. Hula, a dance from Hawaii, is one of the world's most fascinating dances. It was originally an entity of rhythm, music and movement and this has lost none of its allure during all the centuries. 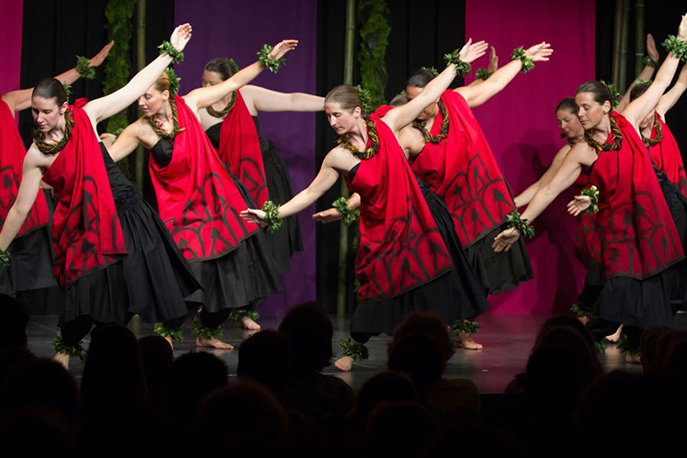 According to legend, the first hula was danced by a god and it was the goddess Laka who taught the inhabitants of Hawaii how to do this special dance. 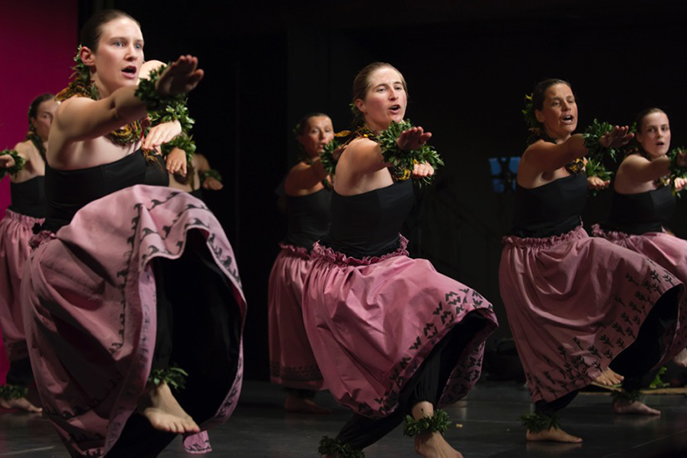 The first hula school on Moloka'i is regarded as the origins of the dance, even today. Today, though, the hula dance has developed into an exotic form of entertainment. All the hand movements have their own meaning and the movements of the body are also set out − the movements tell stories which are romantic, wild, full of yearning and love yet also humorous. Hula is an expression of life. During the 19th century, the hula dance was banned for a long time and only carried out in secret. It was only permitted again after the USA occupation of Hawaii and not until after 1970 that there was a revival of this dance which lasts to the present day. The word "hula" originates from the Hawaiian "Hu" − sources, overflowing and "la", sun, day, energy. Hula means "overflowing energy of the sun". 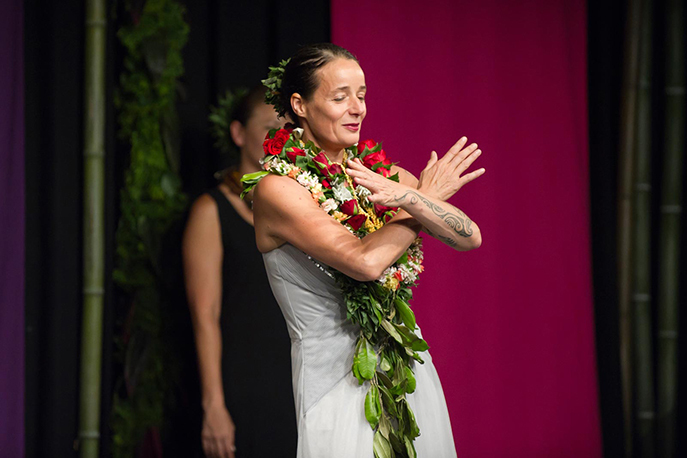 All materials, skirt hire, instruction and supervision by a Kumu (= teacher) in hula (Kumu Keala Ching). Hula is a very emotional dance which does not require a partner. It is characterised by soft and flowing yet also powerful earthy movements and is best danced barefoot.